Welcome to our Pokemon Lets Go Candy Guide, we will explain what each type of candy does to your pokemon. We also listed all the different ways you can get Candy in Pokemon Lets Go Eevee! and Pikachu! 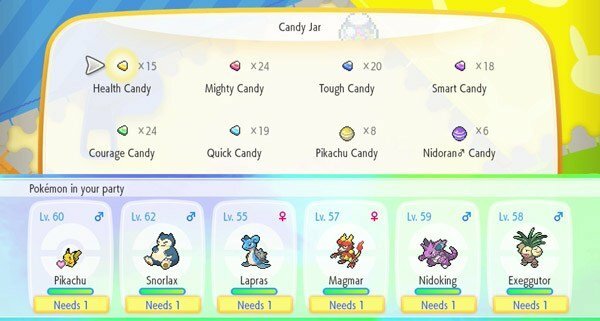 Pokemon Lets Go Candy explained and what type of candy you need to raise your HP, Attack, Special Attack or even Defense with. 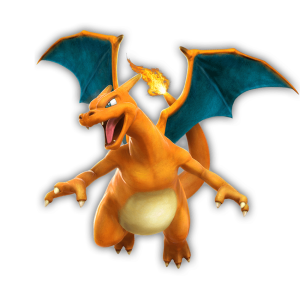 Just below that we listed the methods you can use to gather more candy to power up your favorite pokemon. 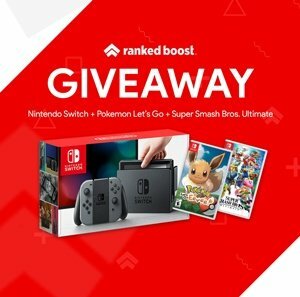 There are various way players can get candy in Pokemon Lets Go, below we will list every way you can get some extra candy to power up your favorite pokemon. GO Park – Successfully completing games in the GO Park complex’s Play Yard. Walking Pokemon – Taking Pokémon for a stroll via the Poké Ball Plus device.